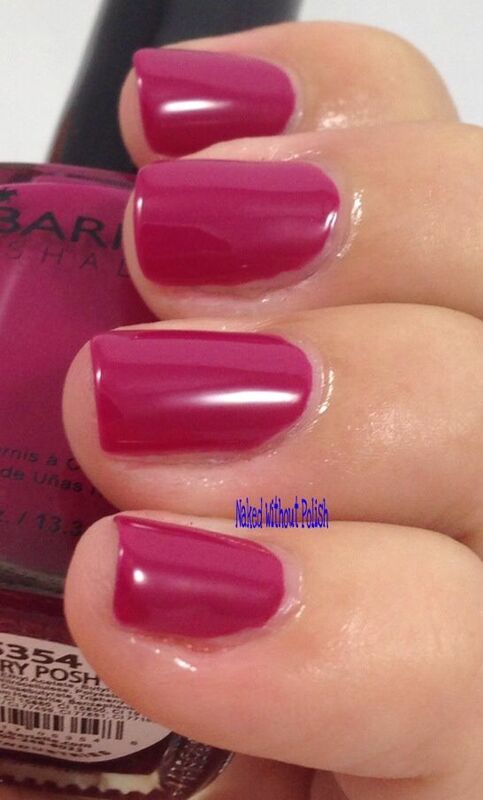 Berry Posh is described as "a creamy deep fuchsia". 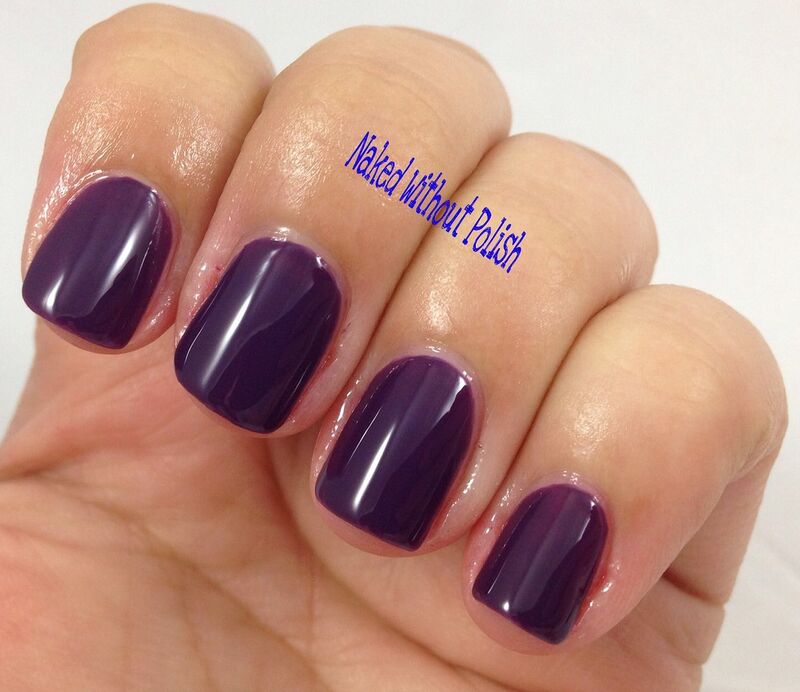 Shown is two coats of Berry Posh with top coat. 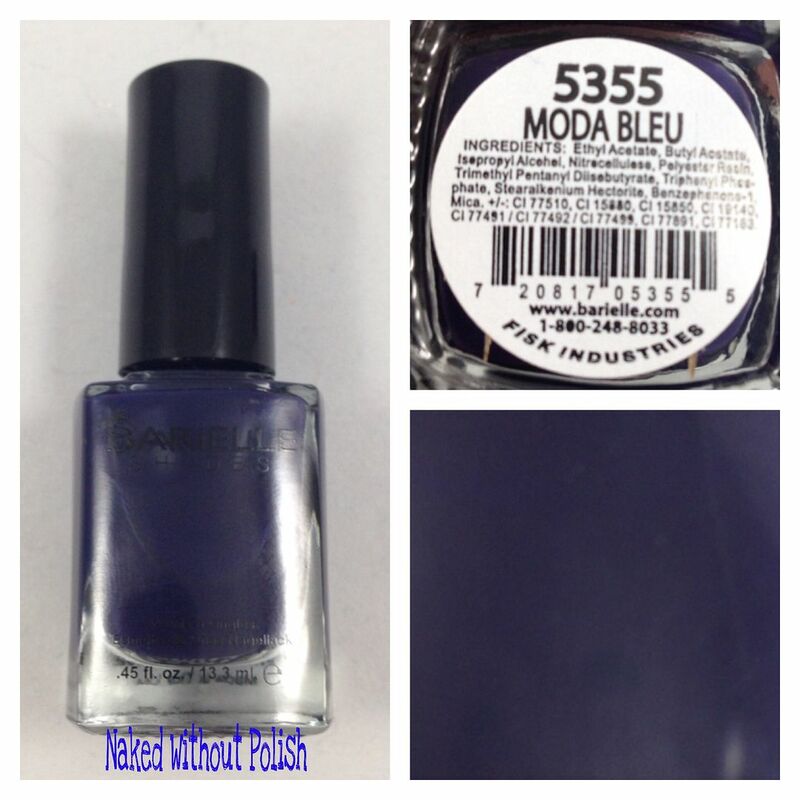 Moda Bleu is described as "a creamy dark navy/purple". 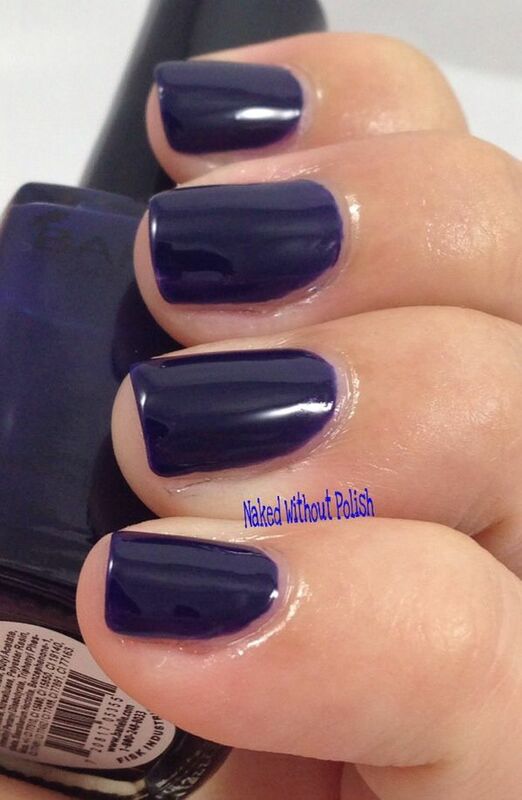 Shown is two coats of Moda Bleu with top coat. 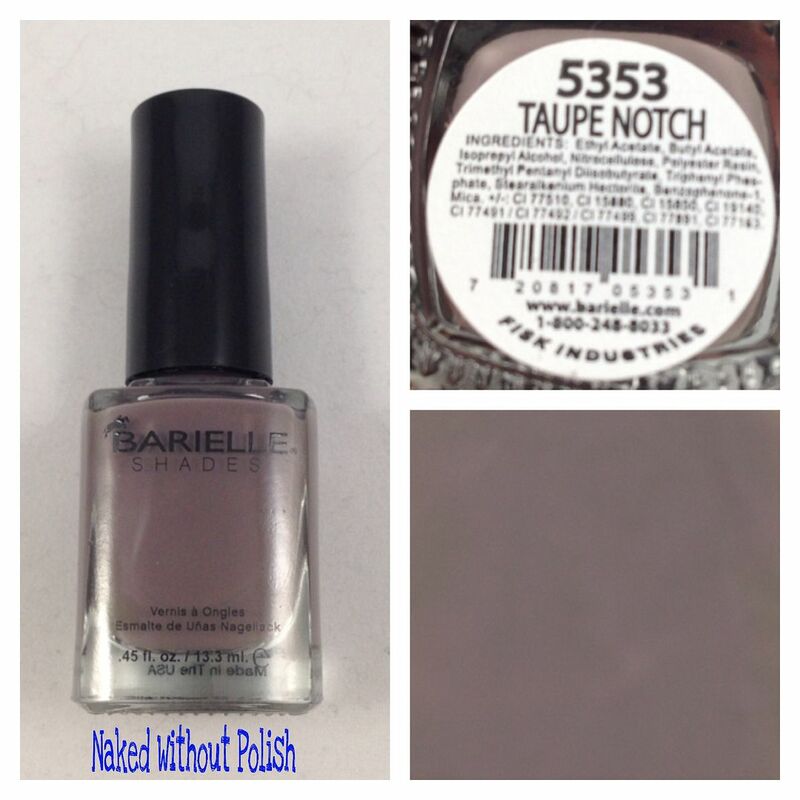 Taupe Notch is described as "a creamy dark taupe". Shown is two coats of Taupe Notch with top coat. 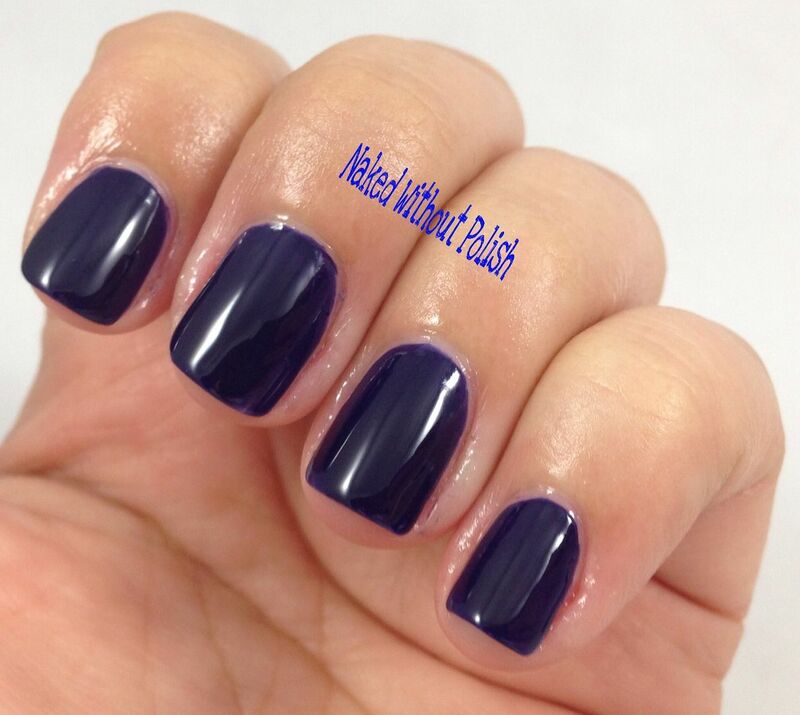 Soho at Night is described as "a creamy grape purple". Shown is two coats of Soho at Night with top coat. 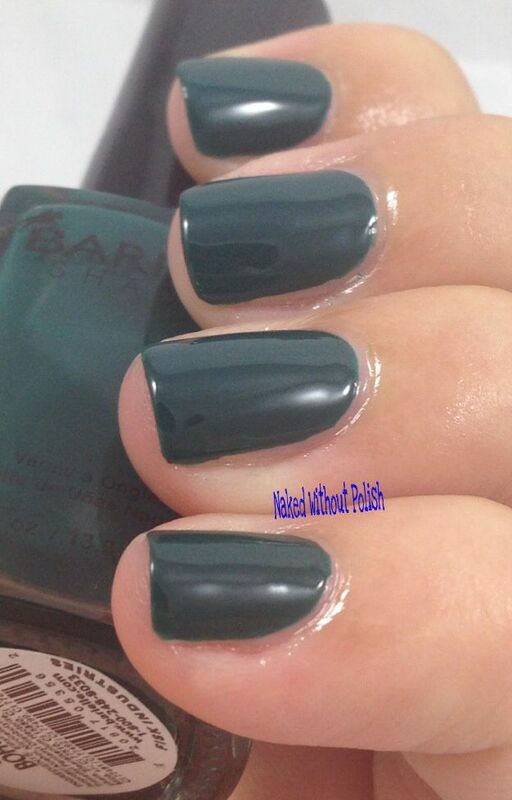 Boho Chic is described as "a creamy deep sea green". 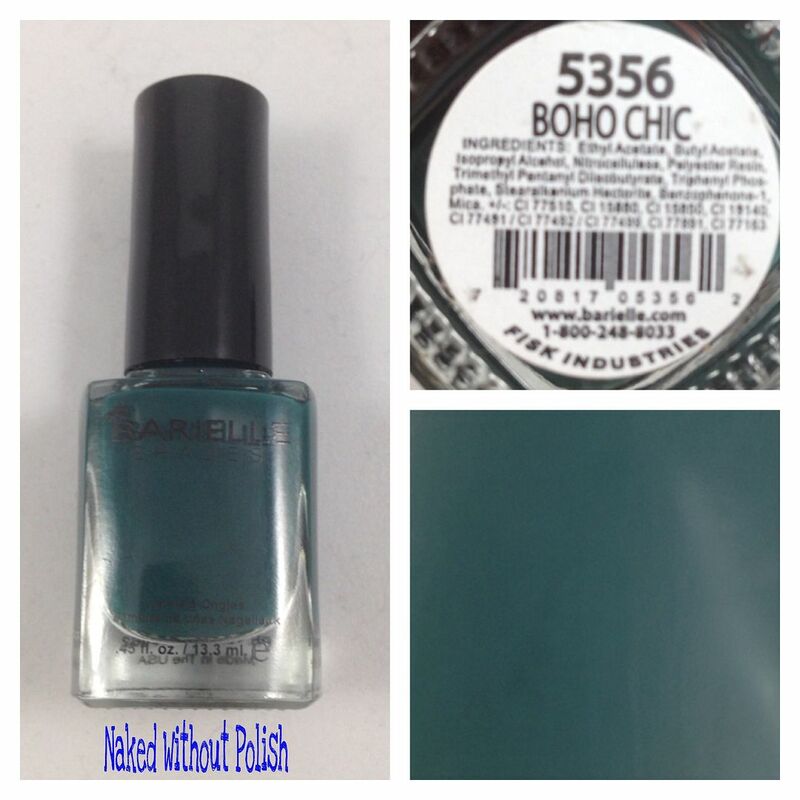 Shown is two coats of Boho Chic with top coat. 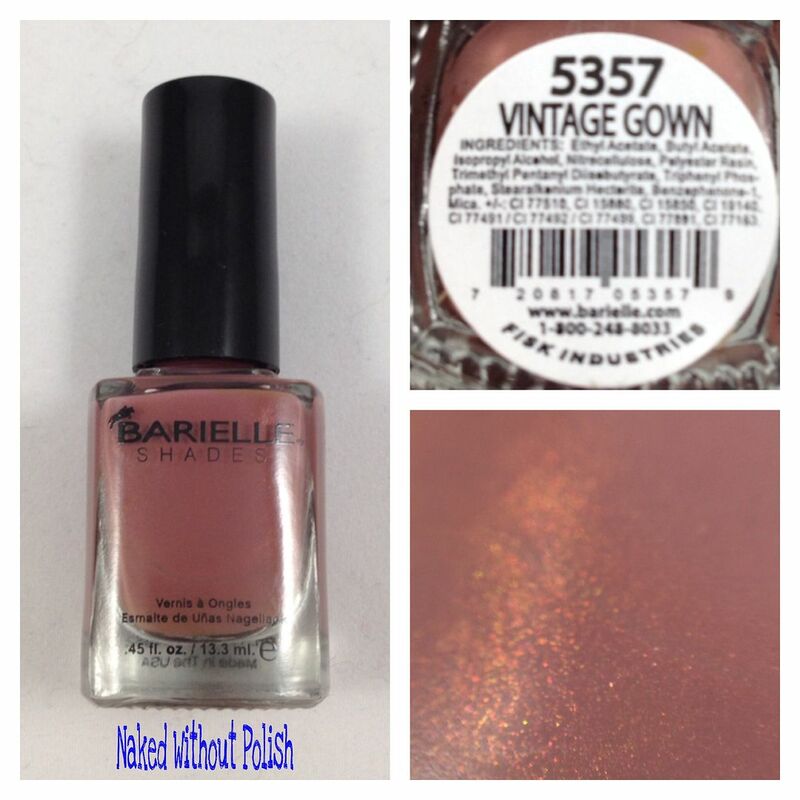 Vintage Gown is described as "a creamy rust with a hint of pink". 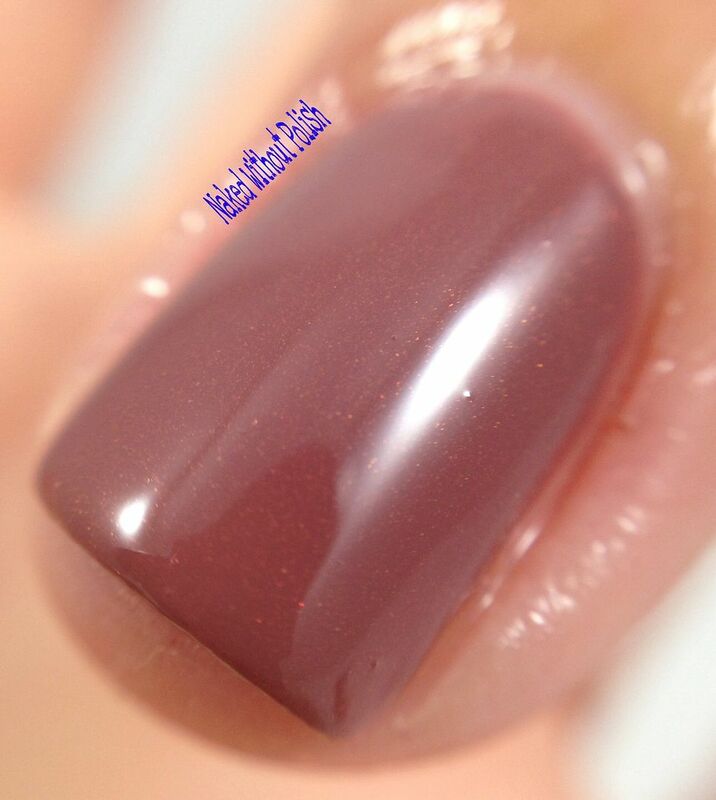 Shown is two coats of Vintage Gown with top coat. The application of the entire Me Couture Collection was flawless! Some clean up was needed, but not much. 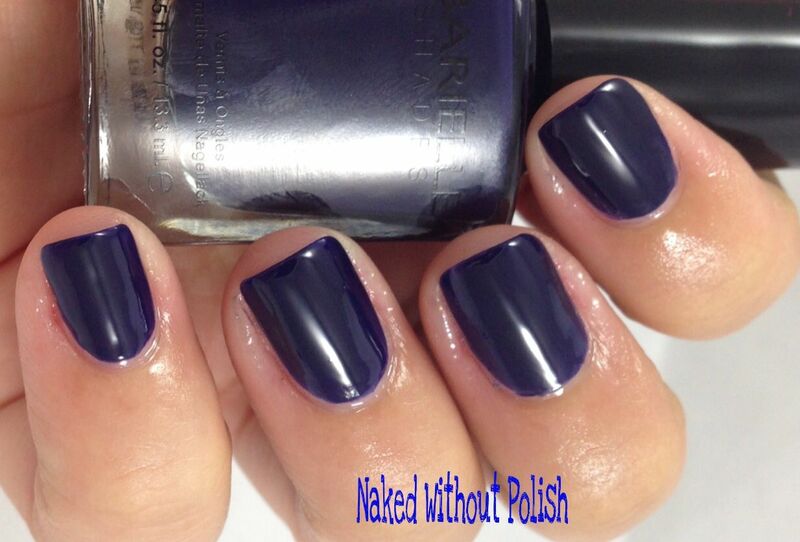 No worries of cuticle flooding with these beauties. 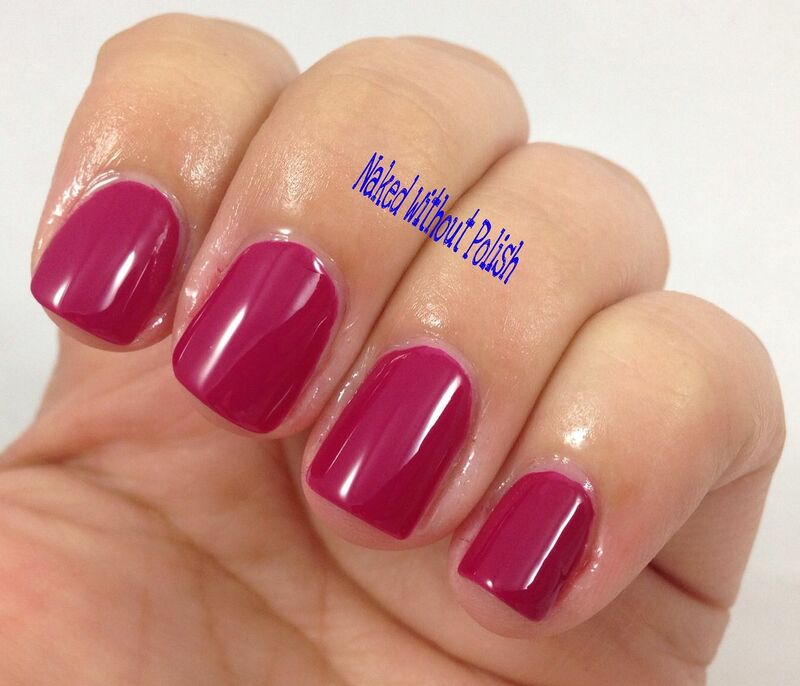 I used Nail Rebuilding Protein as my base coat and No Chip Speed Dry as my top coat with all six polishes. 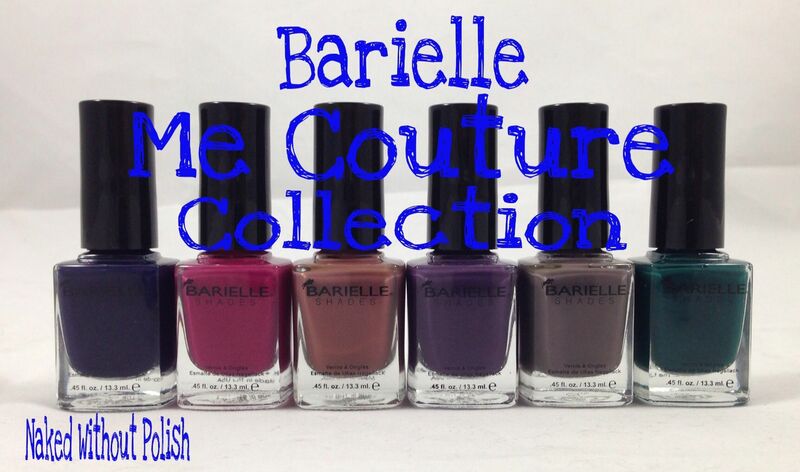 The whole Me Couture Collection is available now at www.barielle.com/ for $8 per bottle. All of these are must haves for this season, but if I had to pick a favorite it would be Taupe Notch.